(From left) Zakri, Razali, Syed Zainal Abidin and Comos chief operating officer Syed Malek Faisal Syed Mohamad at the handover ceremony. ALLIANZ Malaysia wants to create its own digital ecosystem, to focus on the reduction of carbon emission and utilisation of environmentally friendly tools such as electric cars. It is starting its journey with a four-year branding and leasing package for three electric cars with Cohesive Mobility Solution (Comos) for the company’s use.  Comos is an alternative mode of transportation that provides convenience and fast solution to the current public transportation infrastructure in Malaysia. “We live in a digital era, so it is important for us to always keep up with the fast-paced environment and be efficient and easily accessible. “Our transformation moving forward is implementing a more forward-looking operation model to provide the best service. “One way is by improving our facilities and the way we do things. “Engaging the electric cars also reduces the carbon footprints which is a growing concern today,” said Allianz Malaysia Berhad chief executive officer Zakri Khir. “In our processes and everything we do, from the time one steps out of his door, we want to create this digital ecosystem. “We believe it is important to stay relevant and be agile to changes that is taking place in our world,” continued Zakri. 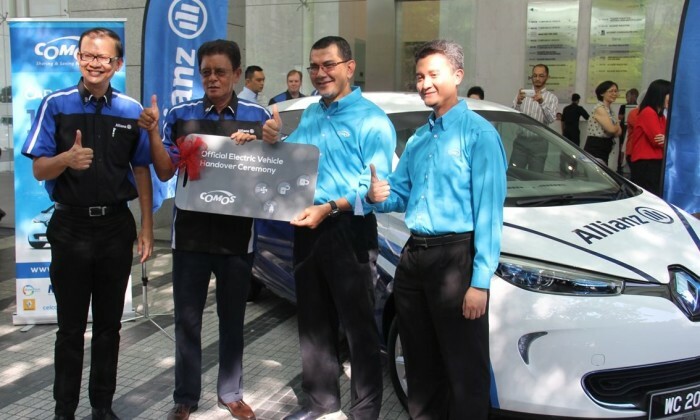 Allianz Malaysia recently introduced its newly leased electric cars to its employees at the head office in Menara Allianz Sentral, Kuala Lumpur. The three cars were driven to the building foyer by Zakri, Allianz Life Insurance Malaysia chief executive officer Rangam Bir and Allianz General Insurance Company (Malaysia) Berhad chief operating officer Sean Wang. Nine lucky employees whose names were drawn also had the opportunity to take the cars for a spin. The Allianz branded cars carry the company’s message to go 100% digital. Comos executive chairman Datuk Seri Syed Zainal Abidin Syed Mohamed Tahir handed over the mock key to Allianz Malaysia Berhad chairman and non-executive director Tan Sri Razali Ismail to commemorate this milestone. “This has always been our goal, to promote the deployment of green technologies in transportation and work strategically with companies such as Allianz, which has a strong green agenda,” said Syed Zainal Abidin. Allianz Malaysia is one of the first insurance companies to subscribe to a branding and leasing package by Comos. The package includes three Renault ZOEs that can reduce the company’s carbon footprint in terms of business logistics. The French-made Renault ZOE is the first car to be designed as an all-electric model. “To provide easy charging for the electric cars, we have worked with Comos and the building management to install three charging stations at Menara Allianz Sentral. “We hope to instal charging stations at selected Allianz branches within the Klang Valley as well,” added Zakri.